Tez Hider – Google has Introduced Tez payment application for India instead of Android Pay. Along with this release, they have also introduced the Refer & Earn program to increase its popularity. Now, Google Pay is one of the major payment apps in India. Giving scratch cards for every payment done with the Tez App. Many of the rooted users cannot be able to use Google Pay on their android device due to the Security issues. 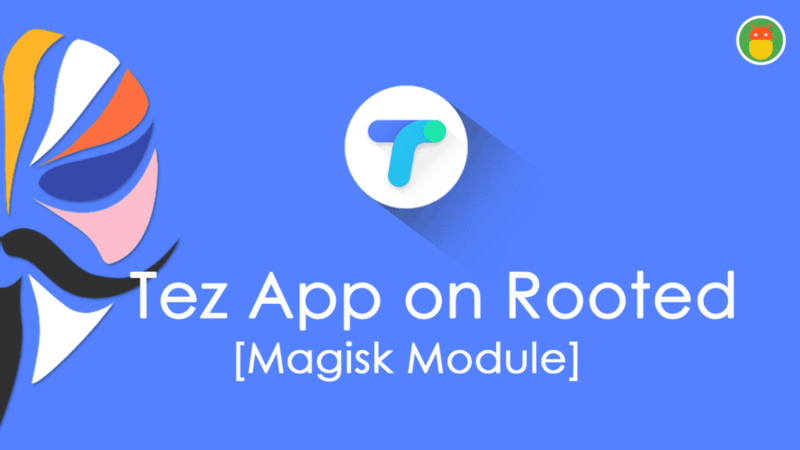 Here we will give you the detailed guidance regarding how you can run google Tez on Rooted Android with Magisk Module. Many of us want to root the android devices to run the Special Application like Xposed Framework. We love to use that kind of applications to get the extra mods. To tweak the device root is a mandatory thing to be accomplished. Superuser access may create problems like this. Now, Google Improved the Security measures in the android devices to prevent the data theft. 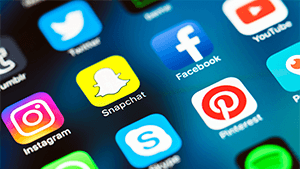 In this case, SafetyNet Measure takes a lead role in running some of the crucial applications like Netflix and banking Applications. Tez application is one of them to require Safetynet pass signature to run on the Android device. To Overcome this situation, you need to pass the SafetyNet measure essentially. This could be possible with MagiskRoot Method only. The only Possible way is Installing Magisk Su and Magisk Manager to Run Tez on Rooted Android device. This is one of the best and possible method to prevent the Tez cannot be used on this device notification. You may also get this type message if you are also using Custom ROM. Sorry, your device isn’t passing Tez’s Security checks. This may be because your device is rooted or in running an uncertified or custom OS build. As a result. Google can’t confirm that your device, its Tez’s Security standards. If you notice the error correctly, then you can confirm that Google also finds other security measures than SafetyNet. To hide all the security issues and run Tez on rooted device perfectly. So, you have to Install Tez hider Magisk module on your android. It is specially developed for Tez app to run Tez on rooted device smoothly by preventing all detections. Step 1: First of all Uninstall the root method if you rooted with Super Su or Any other. 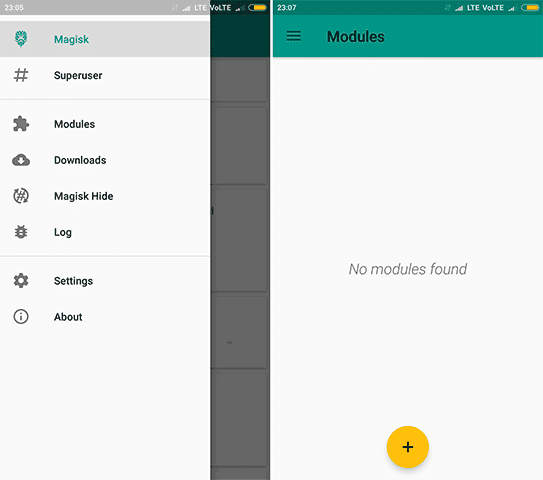 Now, root with Magisk Su and Install Magisk Manager to Manage modules. 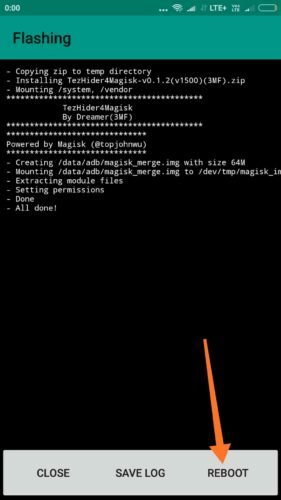 Step 2: Uninstall Xposed Framework or Disable If you install as a Magisk Module. Download Tez Hider Magisk module fom the requirement section. Open Magisk Manager Application. 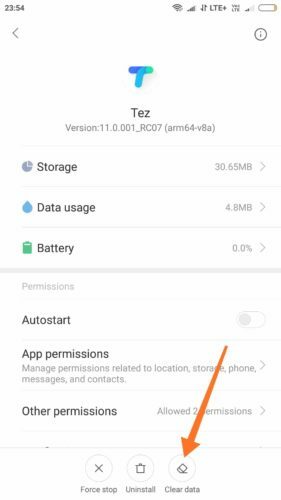 Step 3: Clear the Data and cache of the Tez App by going through the settings and Reboot the device. Step 4: Open the menu and Navigate to the Modules tab. Now, click on yellow Color + Icon to Select the Tez Hider Magisk Module. Step 5: It will start the flashing the Module. Wait until its flashed. Tap on reboot button to enable the Module in the Magisk Manager. 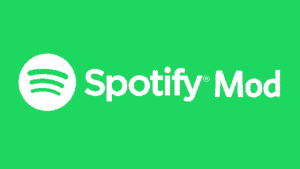 Note: It will automatically enable the Magisk Hide to Tez, Google playstore, Google playservices, Phone apps and services. 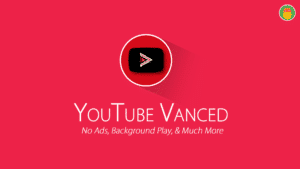 We have to say thanks to the Xda-Developer for their awesome work towards this type of modules. 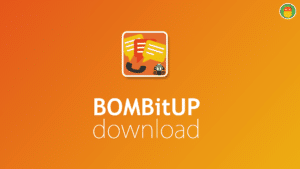 This Module is developed by Dreamer(3MF) from Xda Forums. I hope it would clear your Tez on Rooted Device Issue. 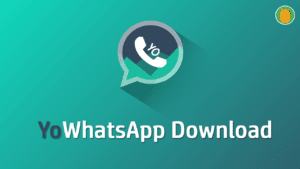 If you Still You are not able to Use Tez on rooted device then Comment down. We will help you out ASAP. If it works kindly share this article and help us to grow. I will meet you in the next one. 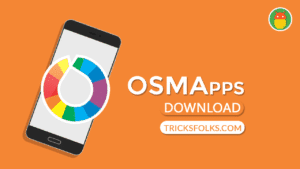 Keep Visiting tricksfolks.com for more tricks and tips for Android. but my problem is still not solved …. plz help …i have LYF Water 11 mobile phone …..and magisk installed …..but nothing solved the issue .